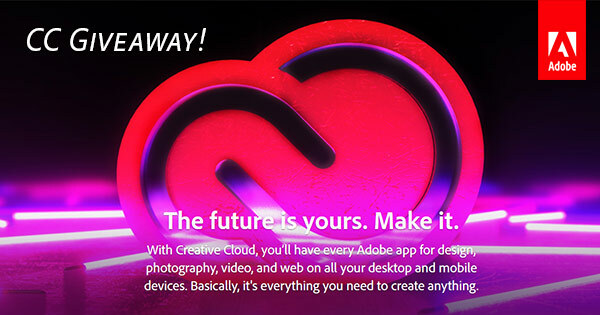 Folks with slow or limited Internet connections who need to complete large (multi-gigabyte) downloads to get started with their Creative Cloud memberships. Customers who’d like to download the CC software using one computer with a high speed network, but install it on another, different machine (or more) without redownloading. Users who just want to maintain secure backup copies of the offline CC 2019 installers should they ever be without connectivity and need to quickly reinstall their products. People who have difficulties with the new Creative Cloud Desktop application manager (maybe not showing apps or updates) and want to download their tools without using it. 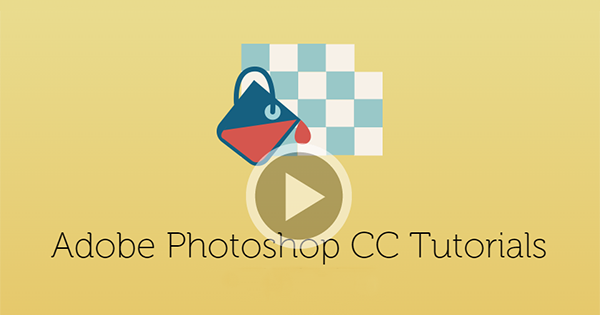 Here’s an incredible new resource that you should not miss – and even bookmark/share… It’s a compre­hensive professional training course on how to best use Adobe Photoshop from O’Reilly’s InfiniteSkills – normally costing US$130, but now completely FREE with no catch. It includes 13 hours of high-quality instruction broken out into 23 chapters with 166 video tutorials (in HD or SD), covering all major aspects of Photoshop – the world’s most popular graphics and photo editing software – at no cost! After downloading and installing Adobe’s free trial software – whether it’s the latest major release CC 2015 (have you tried it yet? 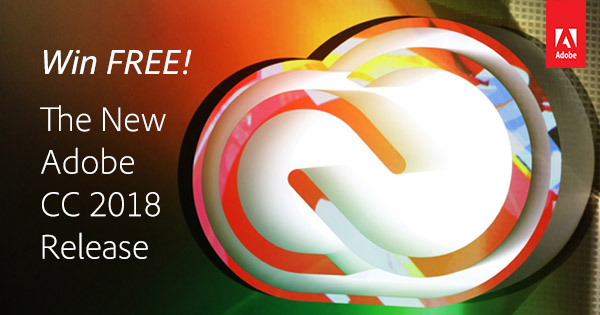 ), CS6, Acrobat, Captivate, or Lightroom – your official free trial will begin for 30 calendar days from the date you first run the application (like Photoshop) on your computer. Once you reach the end of that month – if you haven’t already purchased the product – then that free trial period will end and all the files you created will still be yours, but the software itself will no longer start on your system. And redownloading or reinstalling it won’t give you a new free trial. 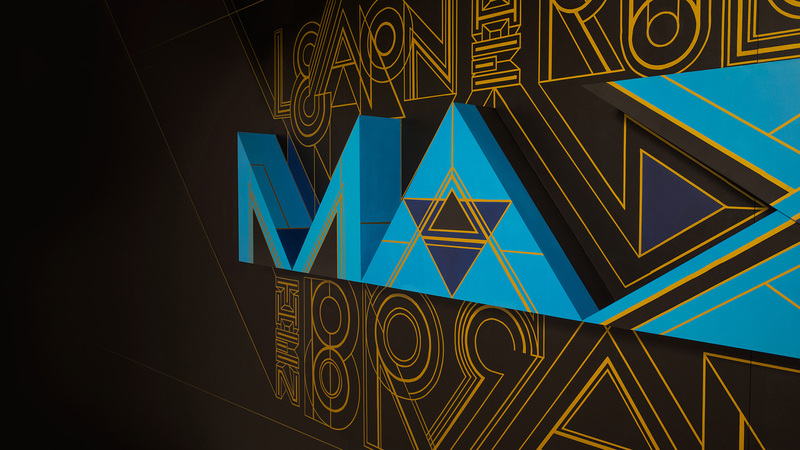 Did you make it to MAX this year? Adobe’s Creativity Conference broke all records with 7,000 attendees coming together in Los Angeles earlier this month, up from 5,000 just a couple years ago… And that was despite an increase in the cost of a full conference pass to US$1,595. For the price of that ticket, participants enjoyed major new product launches, inspirational key­notes from creative luminaries, hundreds of enriching training sessions, plentiful opportunities for networking with colleagues, access to the latest cool technology on the pavilion floor, meeting the Adobe product teams in person, the highly-anticipated “Sneak Peek” demos of jaw-dropping new features under development, and of course the famous MAX Bash party. And this year, all attendees also received a free year of Adobe Stock as well as a new FUJIFILM X-T10 camera. SAN JOSE, Calif.—October 13, 2015—At the record-breaking MAX conference last week, Adobe revealed 11 sneak peeks of technol­ogies they are working on but haven’t released yet. Some of these new features are absolutely mind-blowing and defy belief, yet the company did not web­cast the sneak peeks. But good news, you will find complete videos of each of them captured below! 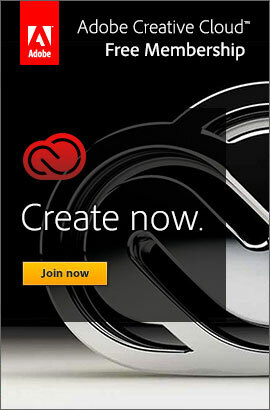 Naturally, the Adobe says there aren’t any guarantees for what will appear in a production release, or when: “See the coolest demos of what we’re cooking up in the Adobe development labs, and be the first to get a peek at technologies that may (or may not) make it into future products and services.” But never­the­less, major new product features very often appear in these previews before they make it into the real tools (cases in point: Content-Aware Fill, Perspective Warp, Image Deblurring, and Defog/Dehaze). We always mention about the free video tutorials on Adobe TV, as well as the super­lative, compre­hensive courses offered on Lynda.com – but we can also recom­mend two new terrifi­cally helpful ebooks that you can work through step-by-step at your own pace. And fortu­nately, both books are completely free. 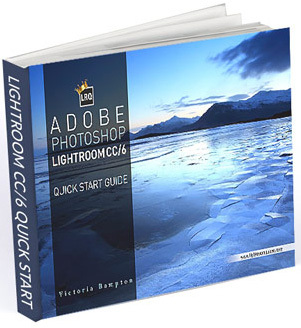 The second book is Victoria Bampton’s excellent Lightroom Quick Start Guide, just out in a new 79-page edition which tells you every­thing you need to know to get going with Lightroom from the ground up. 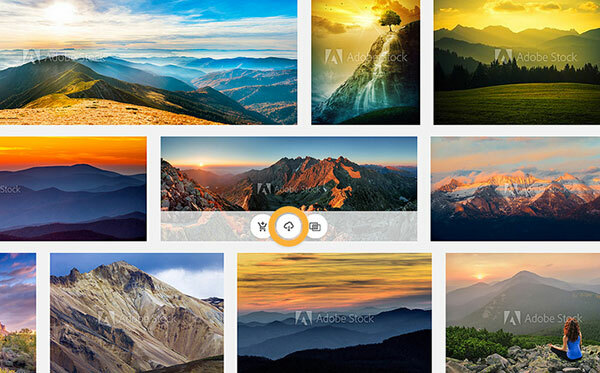 Last fall, Adobe launched the all-new CC 2018 product line, a major milestone of creative tools and services marking the sixth major release of the CC product line. 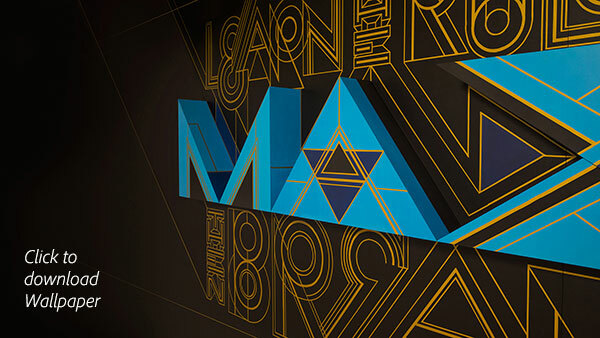 This latest version contains thousands of new features and advancements compared to CS6 (across all creative applica­tions), and this product is available only via Creative Cloud membership – a community which now surpasses 15 million paid subscribers.